For over a decade, we’ve worked in some of the world’s most vulnerable communities. Join us in celebrating the lives of these changemakers who are transforming prisons into places of dignity, hope and justice. "I have transformed in ways that I never thought possible"
Rahab Nyawira was released on 15th September 2017 from Lang’ata Women’s Prison, where she had been an inmate for 6 years. 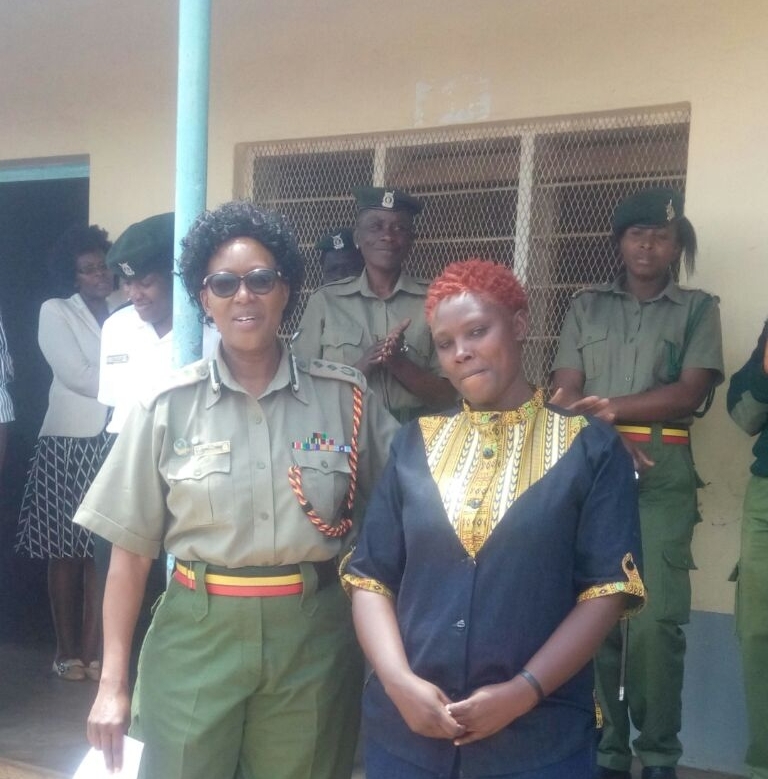 Rahab's now a trained paralegal and advocate for her fellow inmates, in APP’s legal aid clinic. Dickson is now in the final year of his Law Degree, which he is studying via the University of London’s Distance Learning Programme, with the support of APP. He was also awarded an MBA on 3rd August 2017. Elizabeth Sivi, spotted something she believed was fundamentally wrong and through her own tenacity and strength made a school that caters for staff and inmates children to learn and play together. We have a vision of a world where no-one faces injustice alone but we can’t do it without you. Support APP to transform prisons into places of dignity, hope and justice. Help us support those who are making change happen. Find out more about APP's first Law graduate and what motivated him to finish his degree. "Some of my biggest highlights have been speaking at the TEDGlobal in Arusha this year..."
She along side 417 inmates changed Kenya's legal system forever. Frank completed his UK Secondment and introduced new initiatives at Kericho Prison.